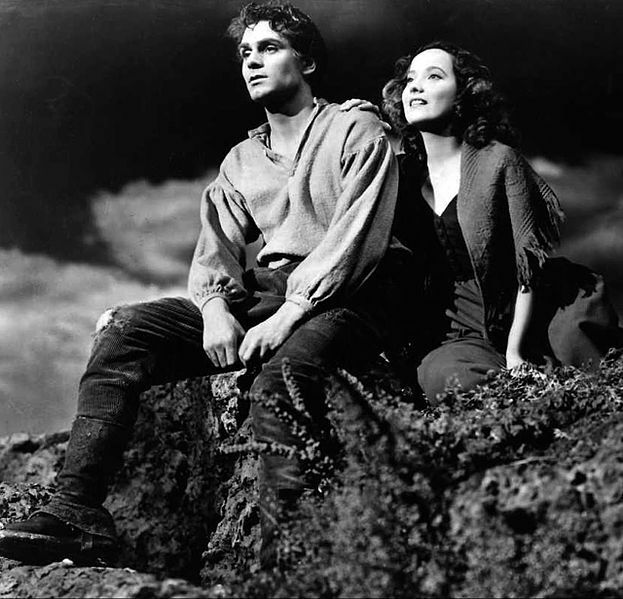 The love story of Cathy and Heathcliff that formed the central theme of the classic novel Wuthering Heights is the stuff of romantic legend. But more than a century on that romance is now the inspiration for a new story which has been set in the 1950s and will be coming to the Lichfield Garrick theatre on Saturday 9 April. Wuthering Heights was Emily Brontë's only novel, published in 1847. It went on to be made into the wonderful 1939 film of the same name starring Laurence Olivier as the tragic Heathcliff and Merle Oberon as Cathy. But now comes a play, The Enduring Romance of Cathy and Heathcliff, described as a dark romantic comedy set in the 1950s. This modern story follows the lives of Cathy and John, as he tries to prove to her that he can be her ideal man: her Heathcliff. The play is the creation of Lichfield-based actress Rebecca Newman who will perform in it when it appears at the Lichfield Garrick on Saturday 9 April, as part of the theatre's Introducing Season programme of new works. 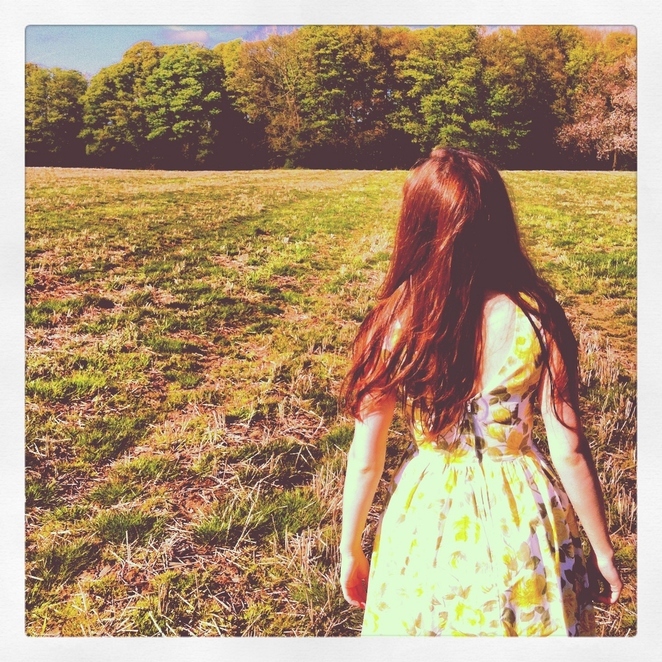 Featuring original music, The Enduring Romance of Cathy and Heathcliff is an unconventional reimagining of the classic romance. Rebecca, who also works at the Lichfield Garrick, has written, produced and directed the play while rehearsing the show on the Garrick's Community Stage. She commented: "The show is charged with an acerbic, intelligent wit and impeccable comic timing. There are many laugh out loud moments... there is real poetry here." The Enduring Romance of Cathy and Heathcliff is at the Lichfield Garrick on Saturday 9 April at 7.45pm. Tickets costing £12 (£8.50 for students) can be booked online or by calling the Box Office on 01543 412121.